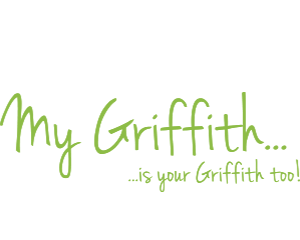 The results of Griffith’s latest Business Audit show confidence is on the rise. 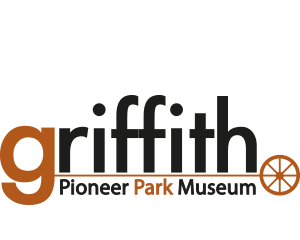 For the seventh consecutive year Griffith City Council’s Economic Development department has prepared a Business Audit for Griffith. The 2018 Business Audit illustrates that there is relatively stable economic activity in all precincts and villages across the Local Government Area (LGA). Despite a slight increase in closures and a number of businesses relocating within the LGA in comparison to previous years, the number of bricks and mortar businesses remains consistent. Council’s Director Economic and Organisational Development, Shireen Donaldson, said the audit indicates that vacancy rates in the main street retail precinct have increased in comparison to 2017 which is in line with current regional trends. “Council is always looking at ways we can encourage economic growth and activity and since we prepared this audit there have already been a number of new businesses open such as You Me Happy Mylk Bar, Little Italy Restaurant, Afghan Friendship Restaurant, Luna Wild and Spec Savers, with Kmart coming later this year,” said Mrs Donaldson. “Council continues to progress with the implementation of the CBD Strategy which will see the upgrade and transformation of Yambil Street, greatly improving the business and shopping experience in this precinct. 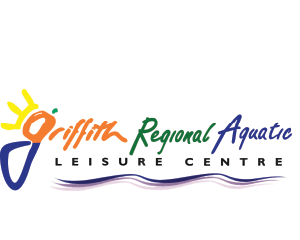 Council is exploring various ways to help attract visitors, building on events and attractions as well as seeking grant funding to construct a new outdoor pool facility and a major upgrade of the City’s sporting facilities and ovals. “These facilities will attract regional and state sports events which will in turn drive visitation to our City,” said Mrs Donaldson. 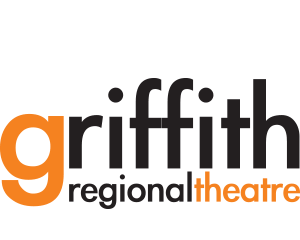 “The Griffith Now Hiring campaign, which was driven and supported by Griffith City Council, together with local business partners, achieved excellent results. Council is working with local businesses to drive the continuation of this campaign to assist local businesses to grow by attracting skilled workers to our region. 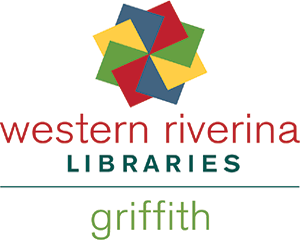 Meanwhile new statistics derived from Australian Bureau of Statistics as well as Australia's leading economic modellers, NIEIR, also show a continuing upward trend for Griffith. 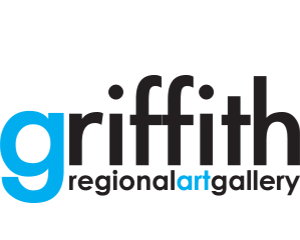 Griffith has seen a 2.3 per cent increase to its economy since the previous year, with the Gross Regional Product (GRP) estimated at $1.72 billion in the year ending June 2017. The population forecast for 2018 is 26,764; estimated to grow to 30,507 by 2036. Mayor Dal Broi, who chairs Griffith City Council’s Business Development and Major Projects Committee, said the revised figures show promise. “This data is valuable because it enables us to make informed decisions when planning for the future,” Cr Dal Broi said. According to the figures there were 13,460 jobs located in the Griffith City in the year ending June 2017. 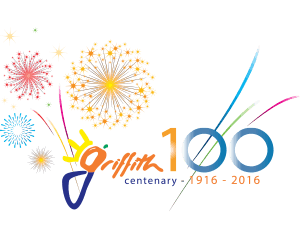 The jobs to residents’ ratio for Griffith in 2016/17 was 1.02, meaning that there were more jobs than resident workers. Health Care and Social Assistance had the highest ratio (1.16), while the lowest ratio was found in Mining (0.25). In Griffith, Manufacturing is the largest employer, generating 2,528 local jobs in 2016/17. The Agriculture, Forestry and Fishing industry had the largest number of total registered businesses in Griffith, comprising 33.4 per cent of all total registered businesses, compared to 7.1 per cent in New South Wales.